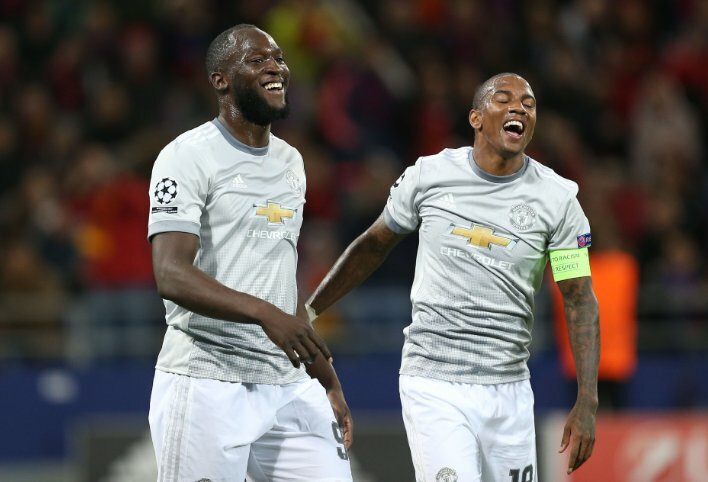 Manchester United made it two wins from two in the Champions League this season with a 4-1 thrashing of CSKA Moscow in Russia this evening. Romelu Lukaku opened the scoring inside five minutes as he pealed off his marker to head home Anthony Martial’s cross at the back post. Anthony Martial coolly made it 2-0 from the penalty spot on 19 minutes after Henrikh Mkhitaryan was carelessly brought down inside the area. There was no way back for the hosts at this point. Some hideous defending from Vasili Berezutski saw the experienced Russian international fail to cut out Martial’s cross, allowing Lukaku a tap in at the back post. That incident is worth a watch of the highlights alone. Henrikh Mkhitaryan had been keen to get on the scoresheet all night and did so just before the hour when he was on hand to slot home a rebound after Igor Akinfeev could only parry Anthony Martial’s effort. The move started after Ander Herrera intercepted the ball in the opposition half and slide Martial in. The hosts did get a consolation goal in the final minute as our defence switched off with the result already in the bag. Romelu Lukaku and Anthony Martial were scored 10/10 in our player ratings from the game. You can find out how the rest of our team fared here.